Many a time, there is innumerable stuff in your kitchen that you don’t even use quite often but they are still there. One of them, VINEGAR. Apart being used for cooking, there are wonderful uses of vinegar that may make many things, like cleaning, pretty easy. You’ll be creating a special place to keep the vinegar or even apply cider vinegar in your kitchen. Don’t believe us? Read on! 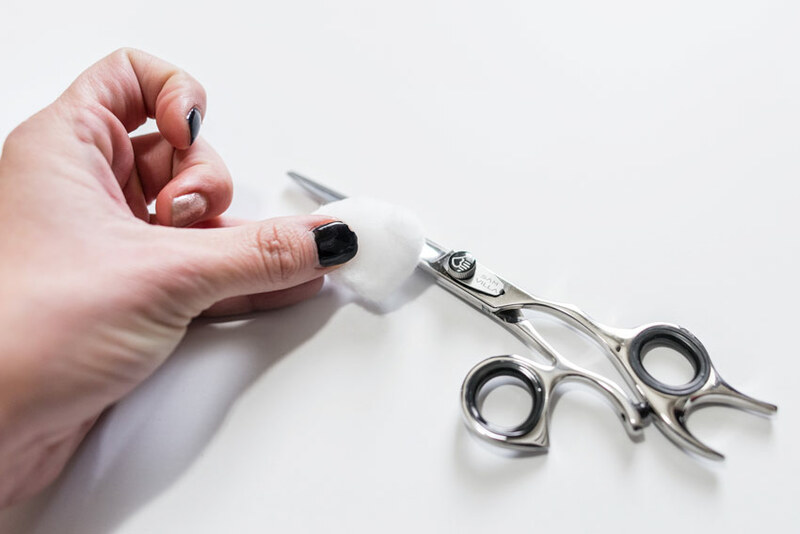 The scissors always end up being sticky or grimy and we always use water and soap to wash it off. By doing so, we’re more likely to rust the fastener than hold the blades together. Instead, wipe down the blades with a cloth dipped in full-strength white vinegar, and then dry it off with a rag or dish towel. 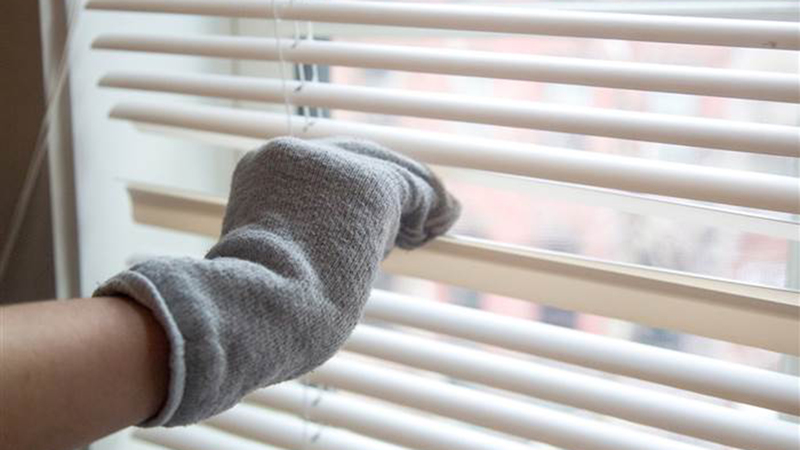 You can make the job of cleaning mini-blinds or venetians considerably less torturous by giving them “the white glove treatment.” These vinegar uses will bring your house cleaning game to another level. Just put on a white cotton glove and moisten the fingers in a solution made of equal parts white vinegar and hot tap water. Then slide your fingers across both sides of each slat and prepare to be amazed. If you’re an OCD person, you’ll relate how annoying the rings on wooden furniture appear. It really drives you nuts. 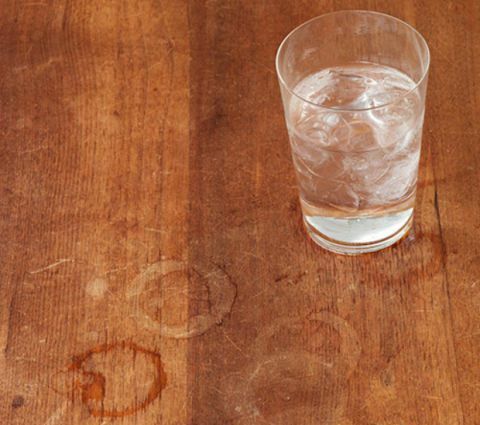 To remove marks left by wet glasses on wood furniture, mix equal parts vinegar and olive oil and apply it with a soft cloth while moving with the wood grain. 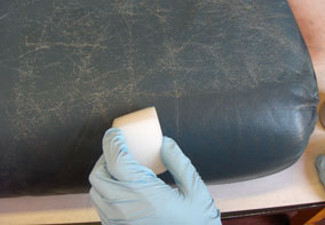 Use another clean, soft cloth to shine it up. You can also ask your guests to use the table cloth provided to them. Over a period of time, the rugs/ doormats go lifeless as in worn out and well dingy. They appear full of dirt and lose its colour. You can bring them back to life by brushing them with a clean push broom dipped in a solution of 1 cup white vinegar in 1 gallon (3.7 liters) water. Your faded threads will perk up, and you don’t even need to rinse off the solution. Coffee spills, or some drink, maybe even curry. Carpet surfer our wrath of mistakes but that doesn’t mean mistakes can’t be corrected. 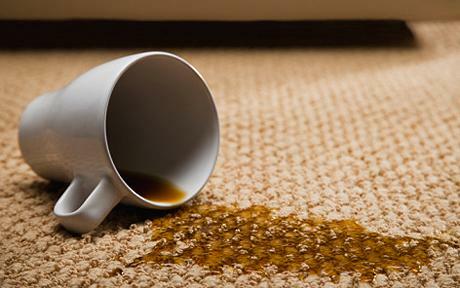 Here are some tricks to erase the stain mistakes. 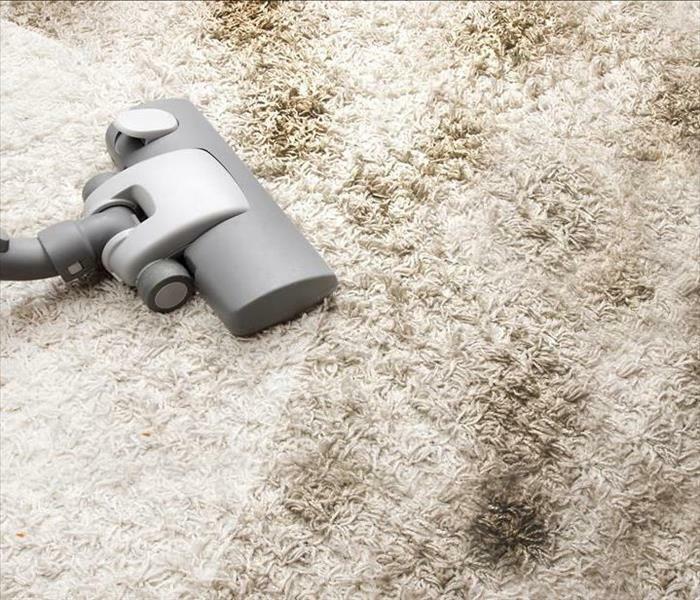 • Rub light carpet stains with a mixture of 2 tablespoons salt dissolved in 1/2 cup white vinegar. Let the solution dry, then vacuum. • For tough, ground-in dirt and other stains, make a paste of 1 tablespoon vinegar and 1 tablespoon cornstarch, and rub it into the stain using a dry cloth. Let it set for two days, then vacuum. Chris And Dakota To Welcome A Baby Boy?